Alberta's labour minister says she won't be swayed by a campaign that calls on the government to delay an increase to the minimum wage. Christina Gray says she’s read the results of a recent poll commissioned by the national lobby organization Restaurants Canada, and she isn’t convinced results are either accurate or reflective of public opinion. Restaurants Canada is calling on the NDP government to step back from an election promise that was made when the economy was still doing relatively well. Alberta's labour minister says she won't be swayed by a campaign that calls on the government to delay an increase to the minimum wage. 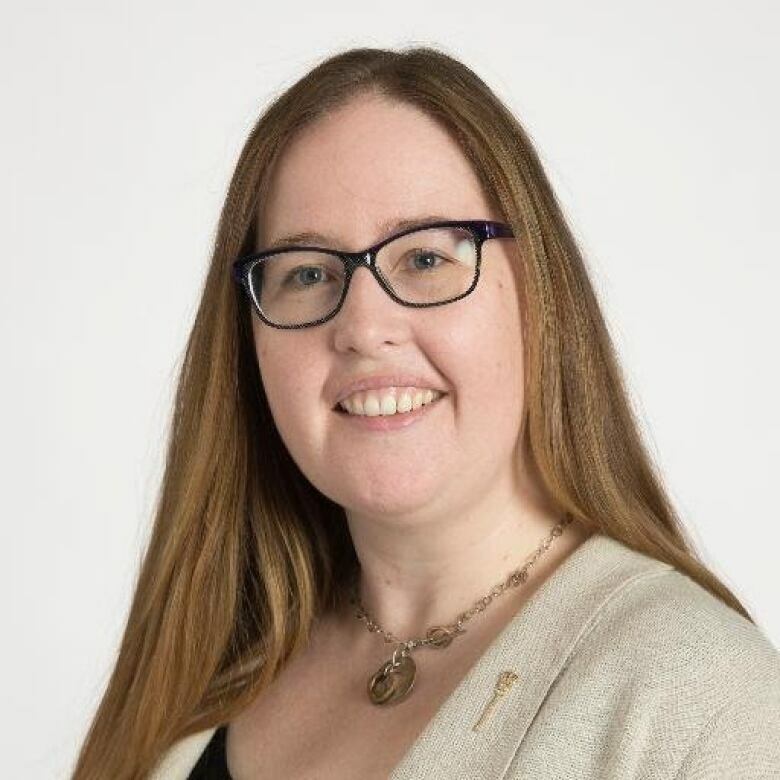 Christina Gray said she has read the results of a recent poll commissioned by the national lobby organization Restaurants Canada, and is not convinced results are either accurate or reflective of public opinion. The online poll conducted last week by Return on Insight found that almost two-thirds of respondents support delaying the minimum wage increase until the economy improves. "That particular poll, you can ask questions in different ways, you can get different types of feedback," said Gray. "I'm committed to continuing the conversation with Albertans." Gray said she will announce the next phase of the minimum wage increase and timing in the next few days. As part of its 2015 election platform, the NDP promised to increase the minimum wage to $15 an hour by 2018. Mark von Schellwitz, vice-president with Restaurants Canada in Vancouver, said the NDP is caught in an election promise that was made when the economy was still doing relatively well. "I think most Albertans agree," said von Schellwitz. "They understand the practical reality right now that times are not good, the economy is shrinking." 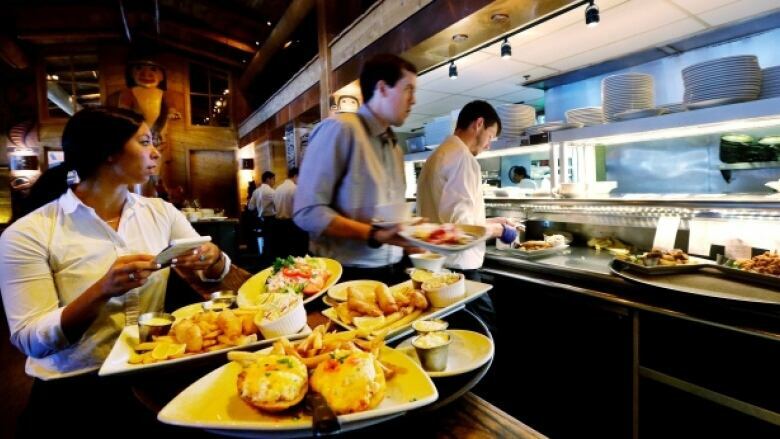 A rapid wage increase will cause restaurants to cut staff, or even close down, he said. As part of its year-long lobby effort, Restaurants Canada launched a campaign called Now is Not the Time. It asks members to send emails to Premier Rachel Notley and the labour minister asking them to postpone the increase until the economy improves, to retain the liquor server wage that's scheduled to be eliminated in October, and to introduce a youth wage. 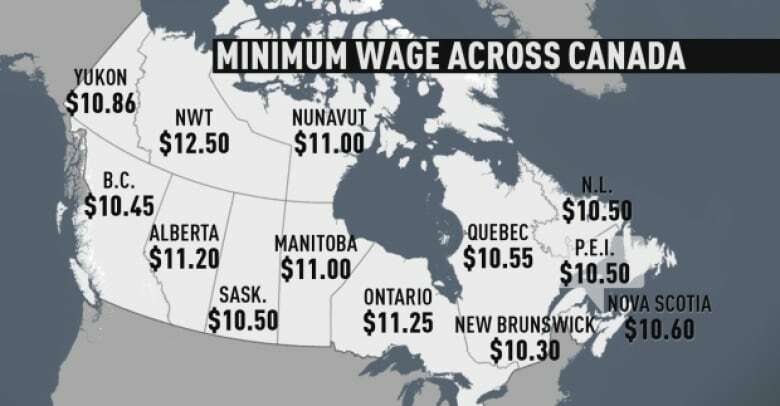 Last October 1, the Alberta government raised the minimum wage from $10 an hour to $11.20, putting the province in the middle of the pack across the country. Consultations between the government and labour, business and community members wrapped up this last week. Results of the surveys and meetings haven't been publicly released, but Gray said Albertans support the increase, which will have a positive impact on those caught in low wage jobs. "We are committed to getting to $15 by 2018, in support of hard working families and Albertans who currently have to stop at the food bank on their way home from work," she said. Another campaign launched by the Alberta Federation of Labour encourages the government to stay the course. Called "15 is Fair," the AFL campaign suggests a minimum wage hike would boost the Alberta economy by almost $1 billion. AFL president Gil McGowan said it really doesn't matter how the economy is doing, some employers will never support increasing the minimum wage. "Every time the minimum wage is increased, low wage employers say the same thing, they say the sky will fall, and then it doesn't." McGowan said low wage earners spend their increases almost immediately, which helps stimulate the economy. Gray said employers will be given three months warning before the next increase takes place. von Schellwitz said he expects the next increase to take effect October 1, though he hasn't yet been officially notified.